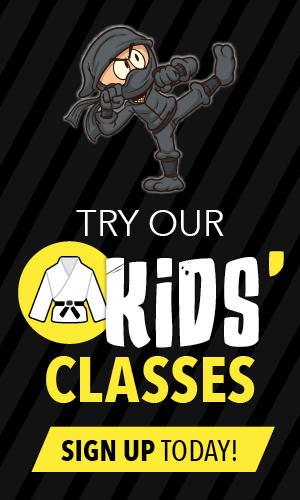 FAQ: Do you have beginner classes in kickboxing and jiu-jitsu? 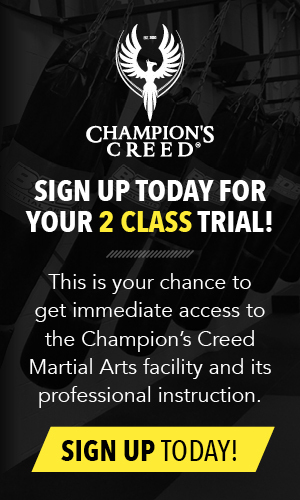 Question: Do you have beginner classes in kickboxing and jiu-jitsu? 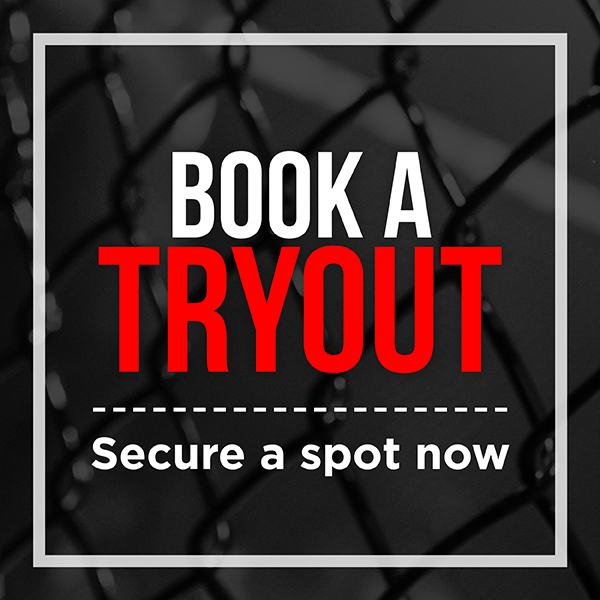 For jiu-jitsu and kickboxing, you start off with a warm-up for about 5 or 10 minutes. Then you'll be taken aside with the instructor to learn basic fundamentals in a semi-private group. Once you've done 5 of those semi-private classes, you move into the regular group. We also have advanced level classes that are totally separate.